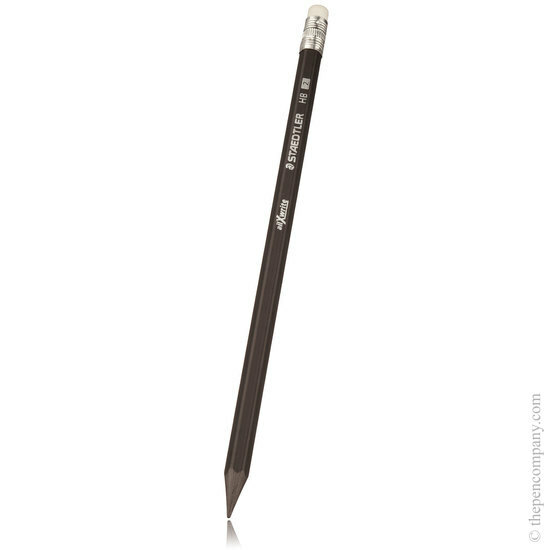 Pack of 3 all-graphite 'woodless' pencils - no waste! These innovative woodless pencils are made from solid extruded graphite. 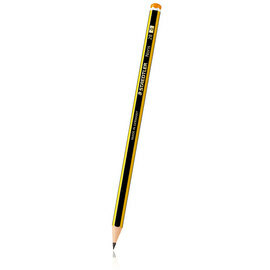 The entire body of the pencil is graphite, dispensing with the need for a traditional wood casing. No wood means no waste. 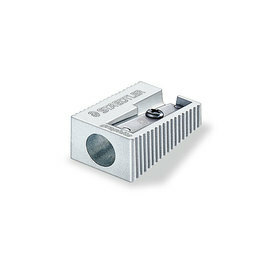 You can write right down to the very end and the lacquered finish means your hands stay clean. 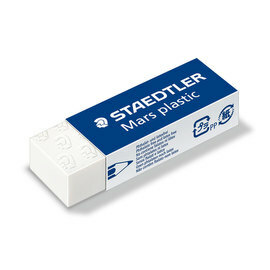 The pencils use latex-free eraser tips and offer dust free writing. Comes as a pack of 3.